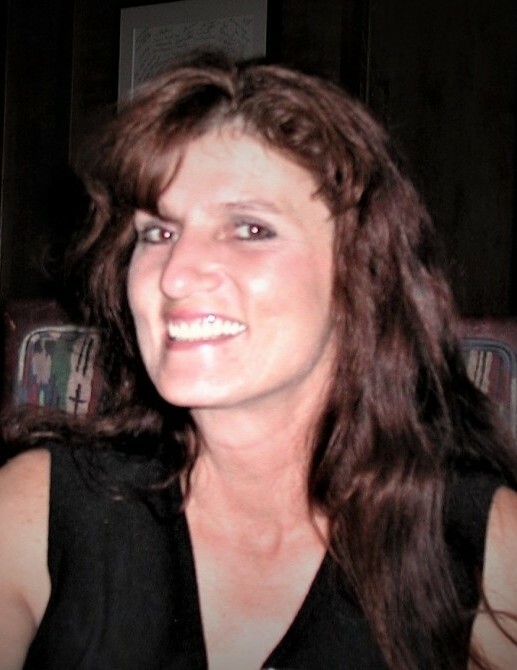 Sandra Jean McKeever Cohee passed away peacefully on March 12, 2019. She was born to Dorothy and Phillip McKeever in Murray, UT on March 8, 1966. Sandy had a kind and tender heart. She loved her children above all. She had an infectious laugh, loved 70’s & 80’s music, and took her curling iron everywhere. She was a wonderful storyteller loving to share her childhood memories with family and friends. She enjoyed life and was a generous person with a gentle soul. Sandy was employed by Smith’s where she was loved and admired by her coworkers. Sandy was raised in the LDS Church and had her own relationship God. She is survived by her loving children, Adam H. Cornell and Melissa J. Cornell; and one grandchild, Delilah June Crum; siblings, Bradley L. McKeever (Susan), and Martin J. McKeever (Heidi). She is preceded in death by her parents. Funeral services will be held Friday, March 29, 2019 from 10:00 to 11:00 a.m. at the Midvale East 5th Ward, 8171 S. Jackson Street, Midvale, UT. Interment to follow at Memorial Gardens of the Wasatch, 1718 Combe Rd. South Ogden. Online condolences can be sent to www.sltrib.com and www.memorialutah.com. In lieu of flowers donations may be made to the Utah Humane Society. Arrangements entrusted to Aaron's Mortuary of Ogden.